Local tutoring centers have been around for many years, offering a place for children of all ages to be tutored in a variety of subjects either after school or in the evening. Many families are now turning to a more flexible alternative for their children by using online tutors. 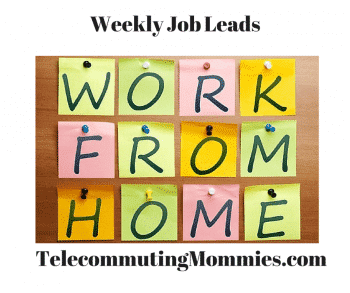 This has opened up another telecommuting option, especially for those with a background in education or tutoring. The position can include everything from helping a child with their homework to tutoring college-level subjects. Continue Reading over at Money Saving Mom.